Welcome to the CCSK, the industry’s first user certification for secure cloud computing. 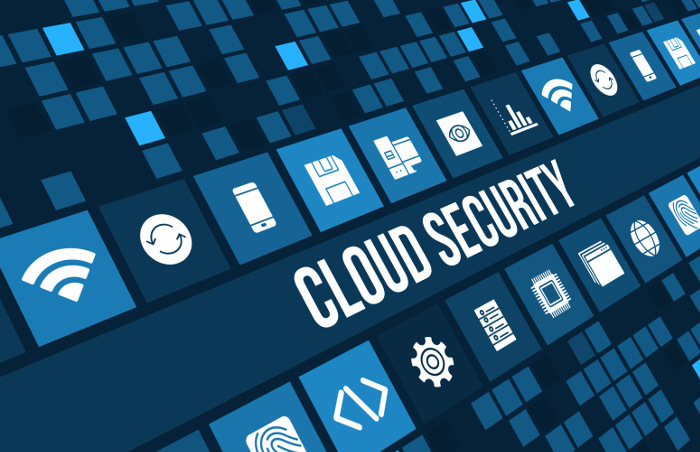 The CCSK is designed to ensure that a broad range of professionals with a responsibility related to cloud computing have a demonstrated awareness of the security threats and best practices for securing the cloud. The path to secure cloud computing is surely a long one, requiring the participation of a broad set of stakeholders on a global basis. However, we should happily recognize the progress we are seeing: new cloud security solutions are regularly appearing, enterprises are using our guidance to engage with cloud providers, and a healthy public dialogue over compliance and trust issues has erupted around the world. The most important victory we have achieved is that security professionals are vigorously engaged in securing the future, rather than simply protecting the present. CSA guidance in its third edition seeks to establish a stable, secure baseline for cloud operations. This effort provides a practical, actionable road map to managers wanting to adopt the cloud paradigm safely and securely. Domains have been rewritten to emphasize security, stability, and privacy, ensuring corporate privacy in a multi-tenant environment. You should understand the importance of what you are considering moving to the cloud, your risk tolerance (at least at a high level), and which combinations of deployment and service models are acceptable. You should also have a good idea of potential exposure points for sensitive information and operations. If you are evaluating a specific deployment option, map out the data flow between your organization, the cloud service, and any customers/other nodes. While most of these steps have been high-level, before making a final decision it’s absolutely essential to understand whether, and how, data can move in and out of the cloud. Test participants will receive two opportunities to pass the test. While you may take your second attempt as soon as you wish, we highly recommend studying the source material again prior to taking the test. Because of question randomization, you may see a very different exam with mostly different questions. The CCSK examination is a timed, multiple choice examination located at https://ccsk.cloudsecurityalliance.org/. The examination consists of 60 multiple choice questions, and must be completed within 90 minutes. A participant must correctly answer 80% of the questions to receive a passing score. It is not possible to pause or stop the examination and finish it at a later date. Therefore, the participant should be properly prepared to take the test before starting, and while you can choose to take the test any time of the day or night, one should budget for 90 minutes of uninterrupted time once you make the commitment to start the test. If you have any problems with the test itself, or other extenuating circumstances such as network outages that inhibit your ability to complete the test, please contact CCSK Test Support. Copyright © 2013 Cloud Security Alliance. CCSK™ is a registered Trade Mark of CSA - Cloud Security Alliance.